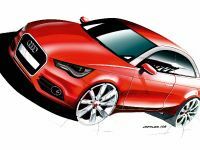 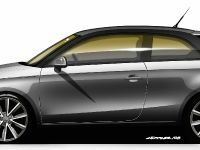 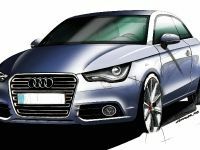 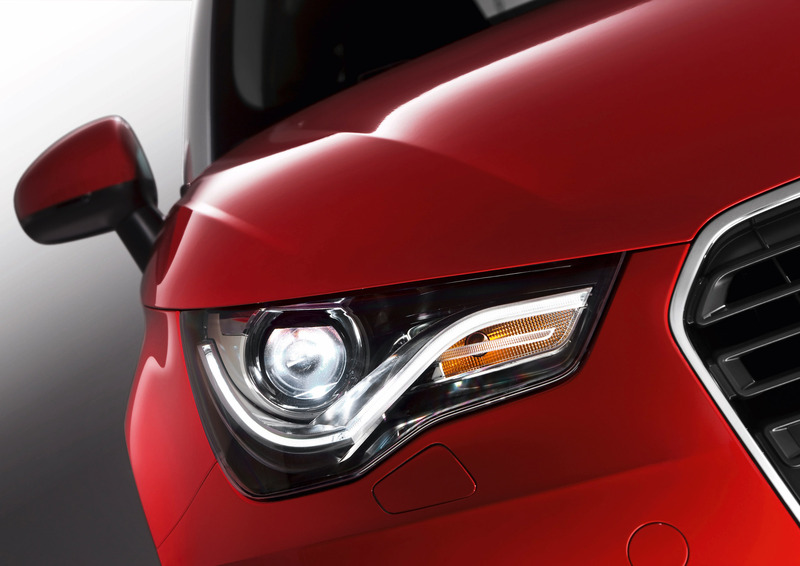 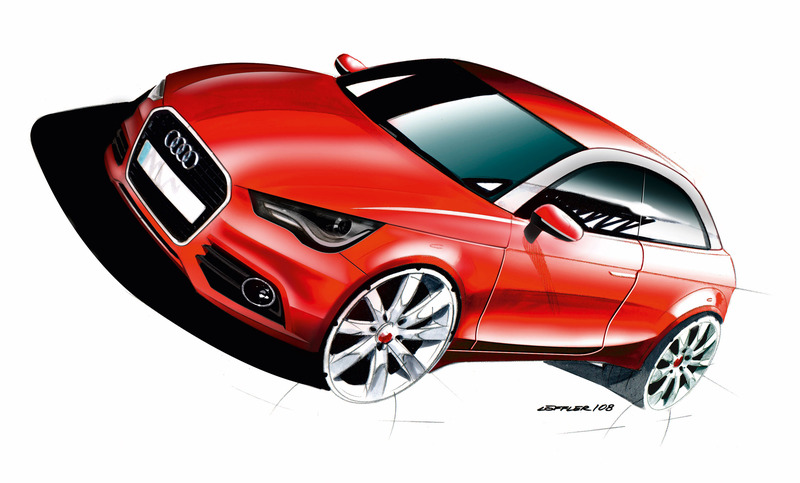 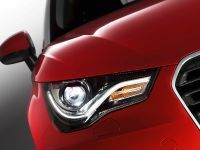 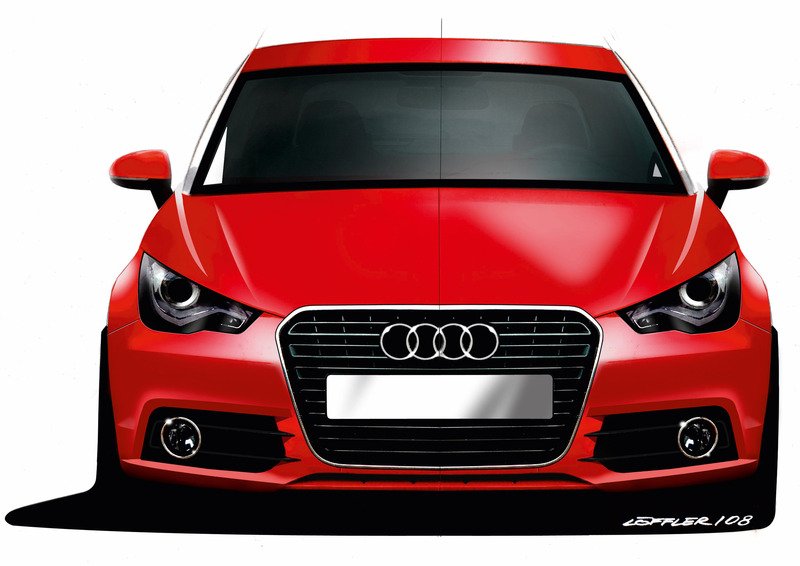 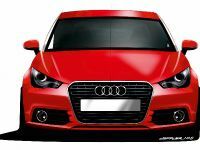 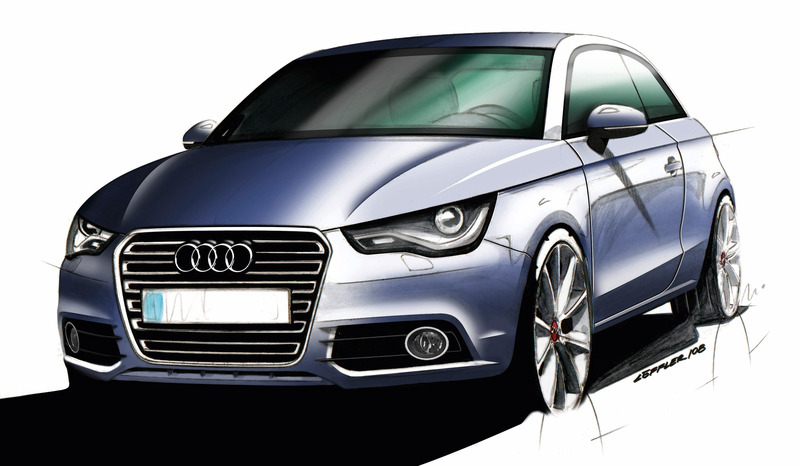 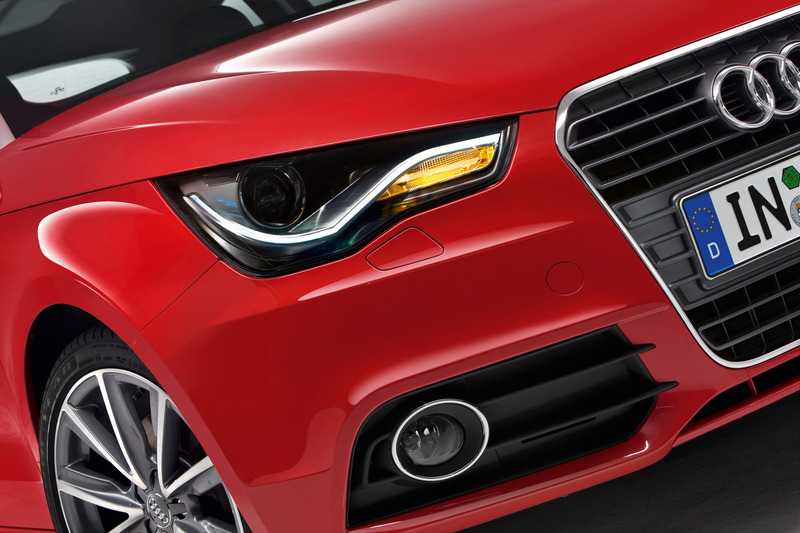 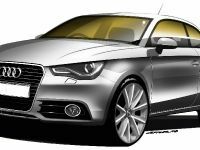 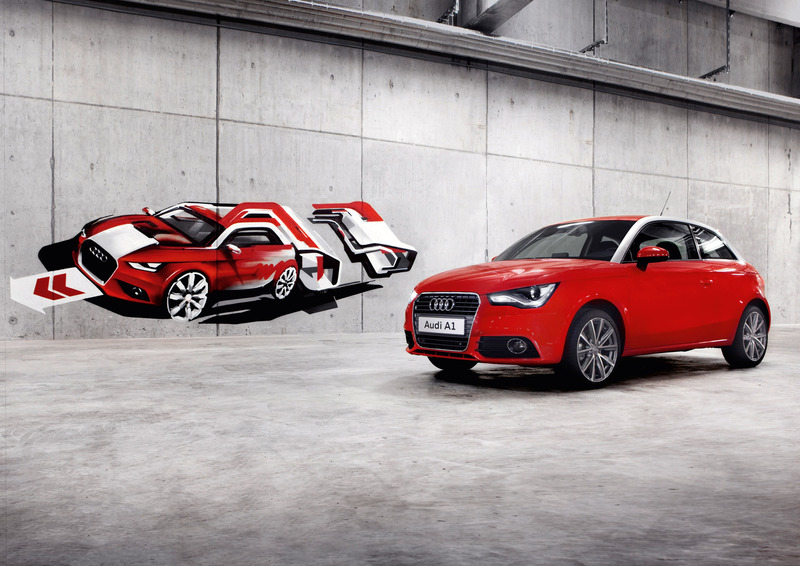 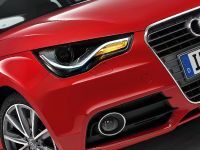 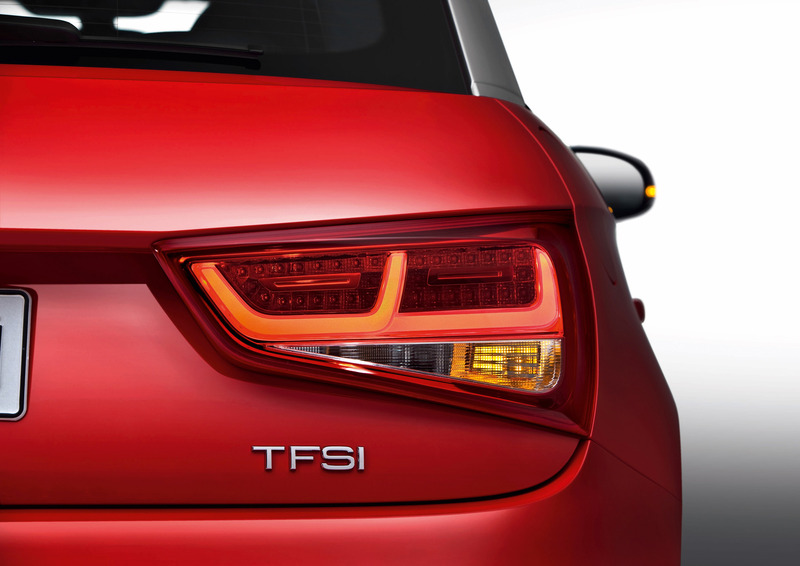 Today is an extremely happy day for all Audi A1 fans who with impatience have counted the days to the official market launch of the recently premiered compact eye-catcher. 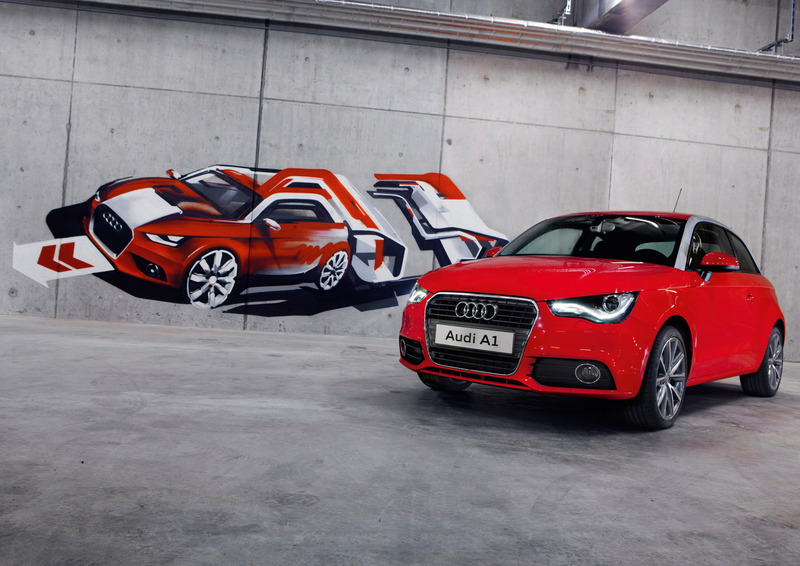 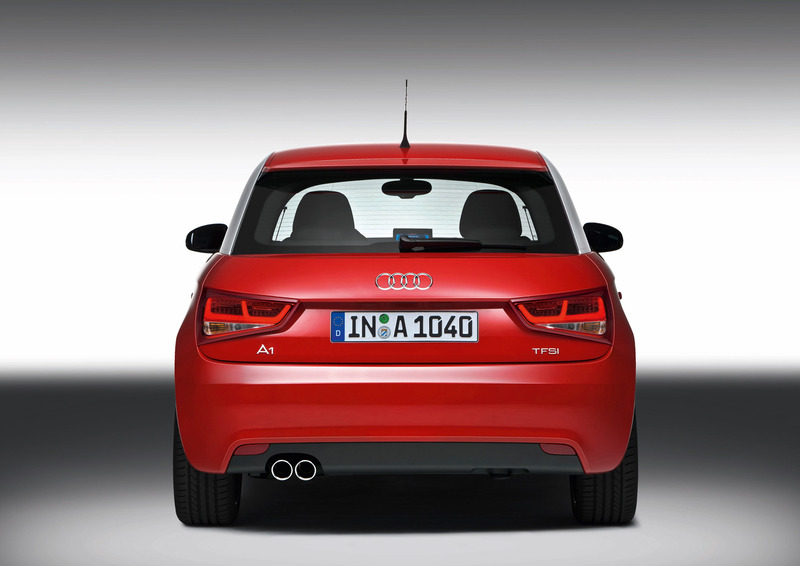 From tomorrow, the fresh A1 will be available for a test lap at dealerships across Germany. 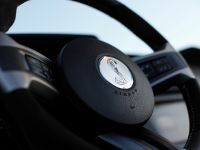 Deliveries will simultaneously start in Austria, Belgium, Luxembourg and Switzerland, followed by most other European markets from mid-September. 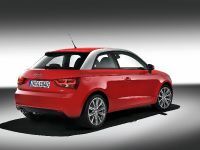 The starting price tag of ride is 15,800 Euro. 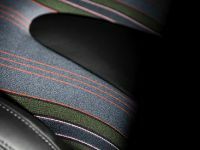 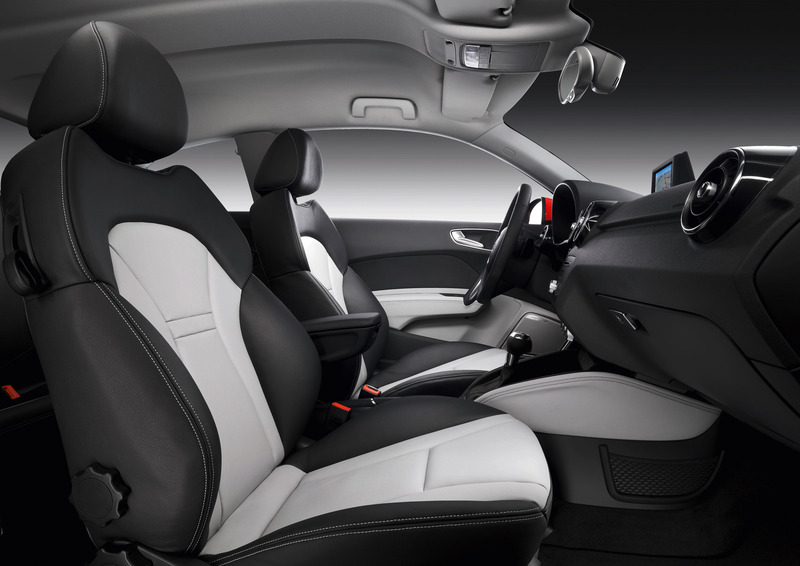 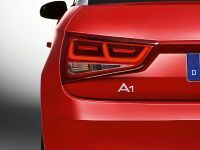 Styled according the latest design language of the premium German carmaker, the A1 impresses with staggering workmanship and state-of-the-art infotainment technologies. 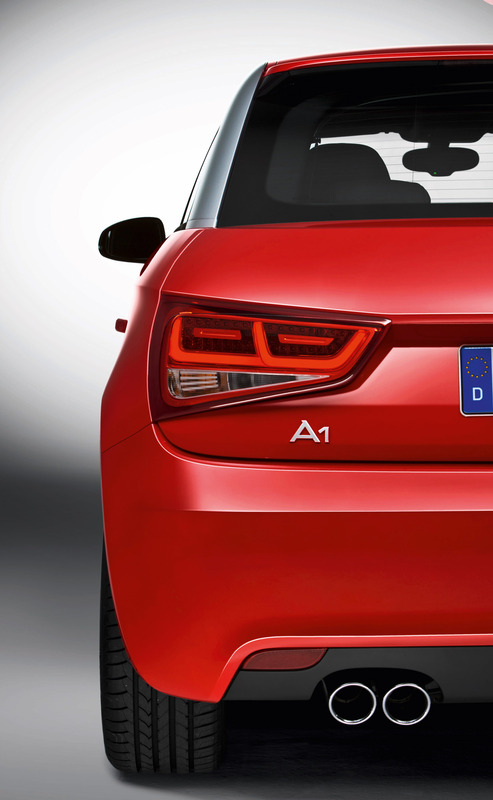 Peter Schwarzenbauer, Member of the Board of Management for Marketing and Sales at AUDI AG, stated: "Reports from our international dealers show us that interest in the A1 is exceeding our expectations considerably. 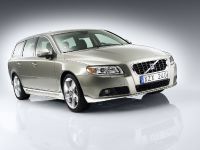 We will therefore increase our production capacity by 20 percent. 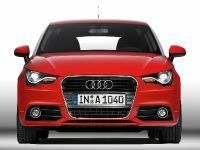 Audi had previously expected average production volumes of 100,000 A1 units per year, primarily for the European market at first. 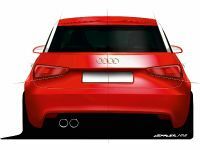 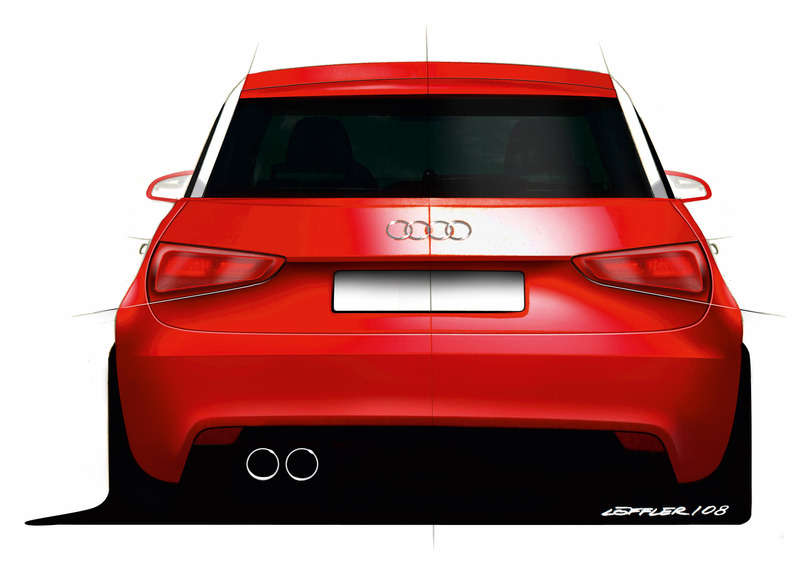 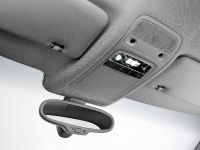 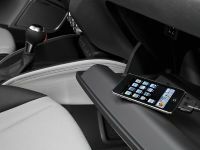 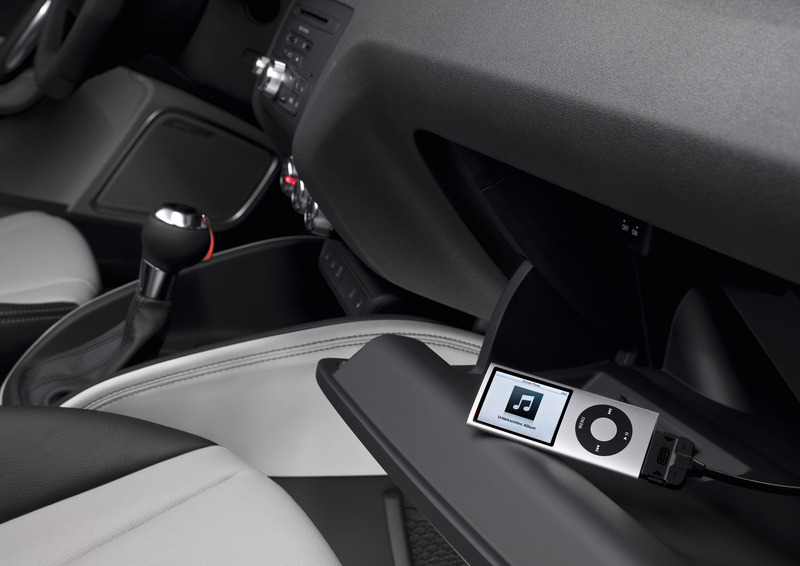 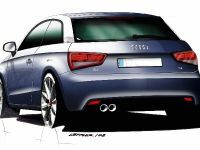 However the new Audi will now also be launched in the Asia-Pacific region and in South America in early 2011. 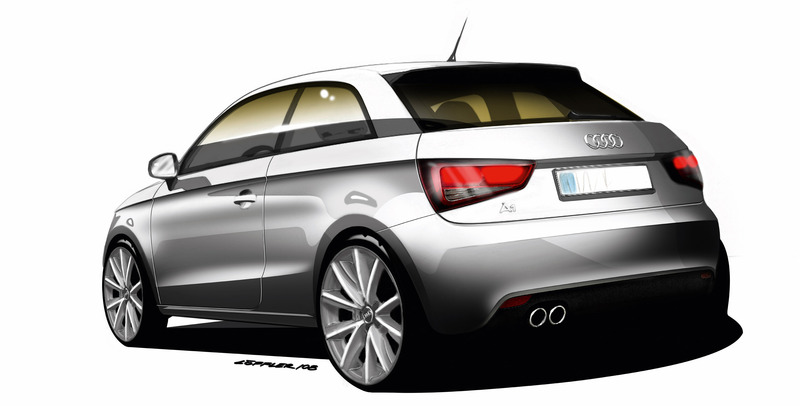 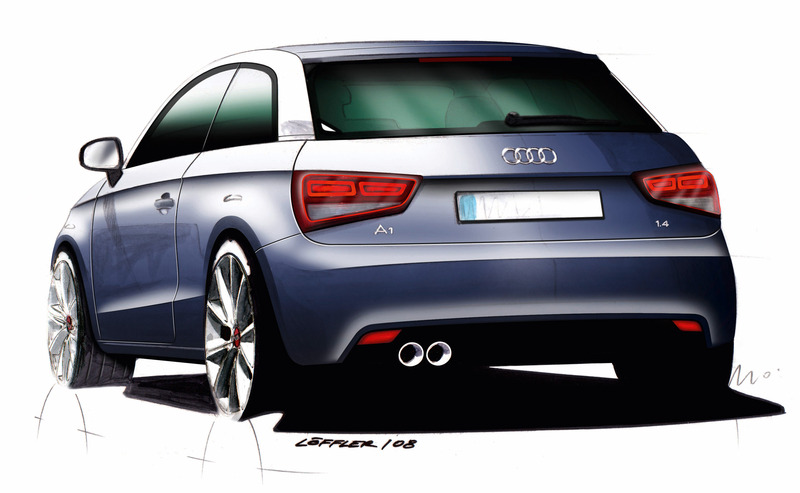 And we are now also thinking about bringing this generation of the A1 to China. 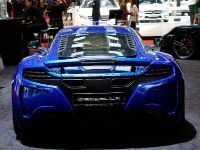 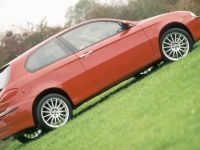 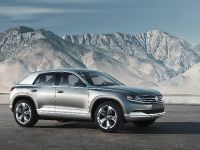 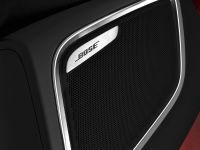 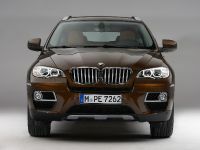 A total of 50,000 units are scheduled to roll off the production line in Brussels by the end of 2010. 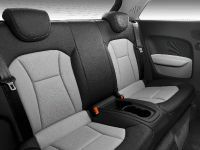 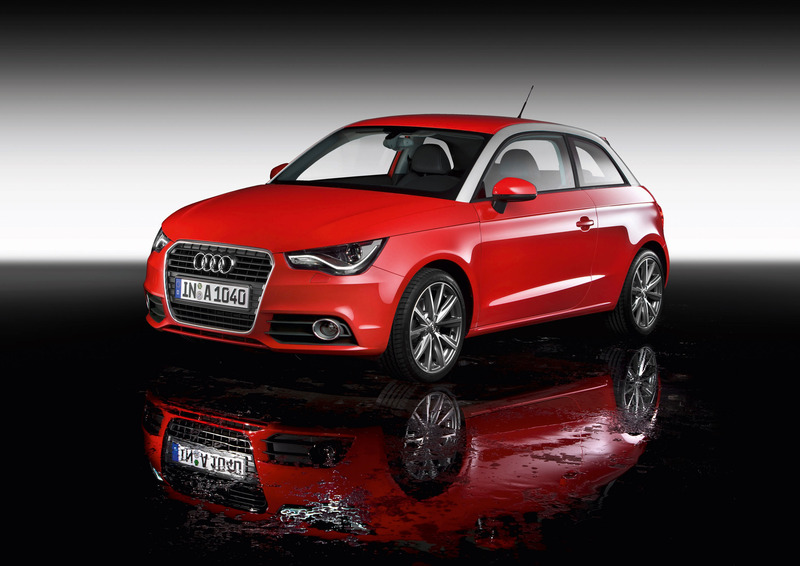 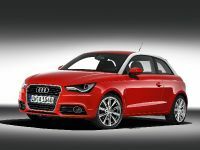 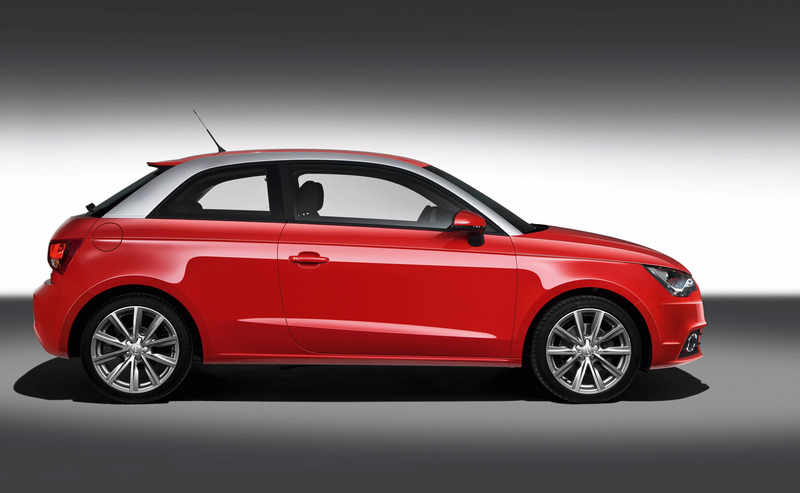 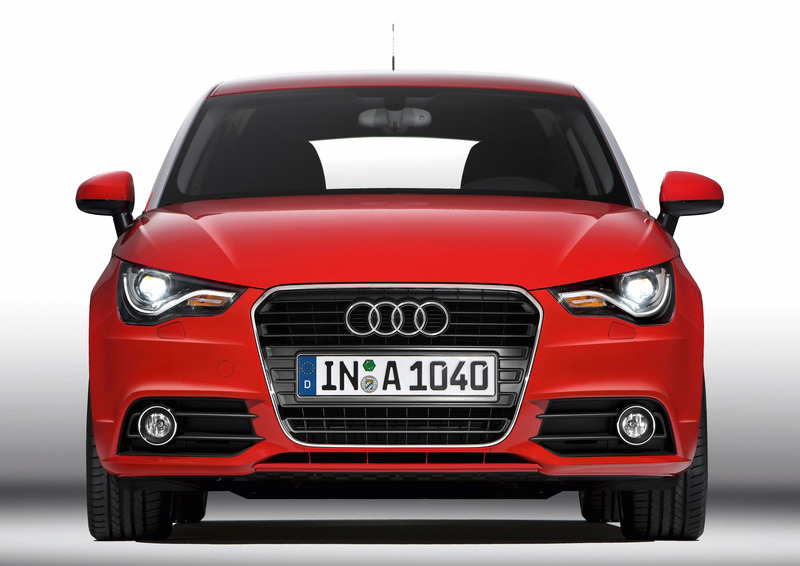 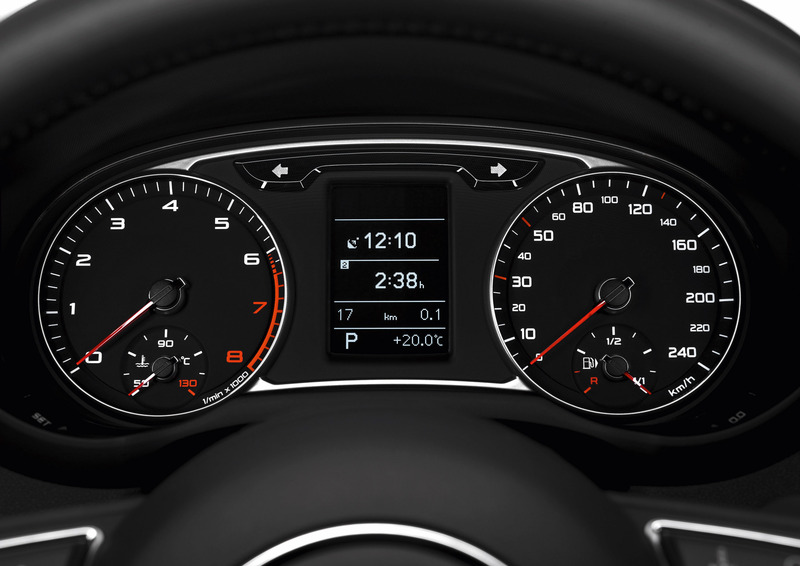 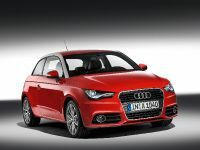 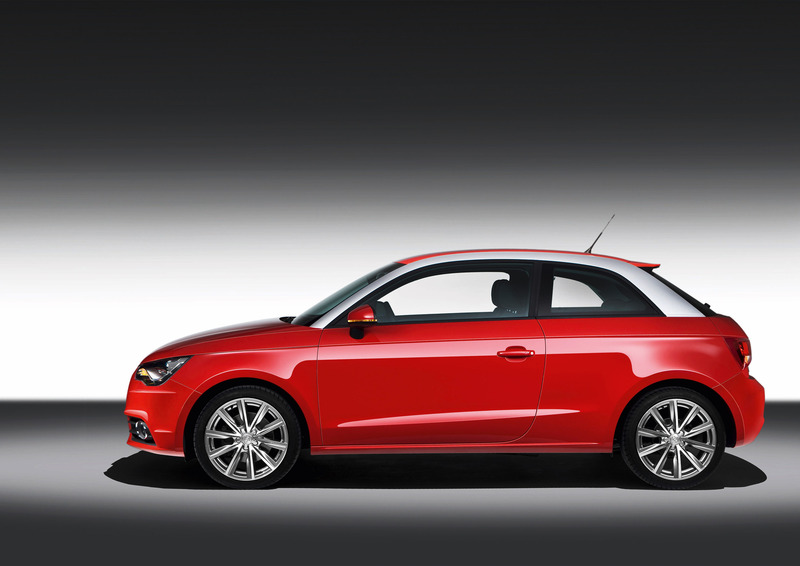 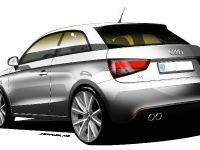 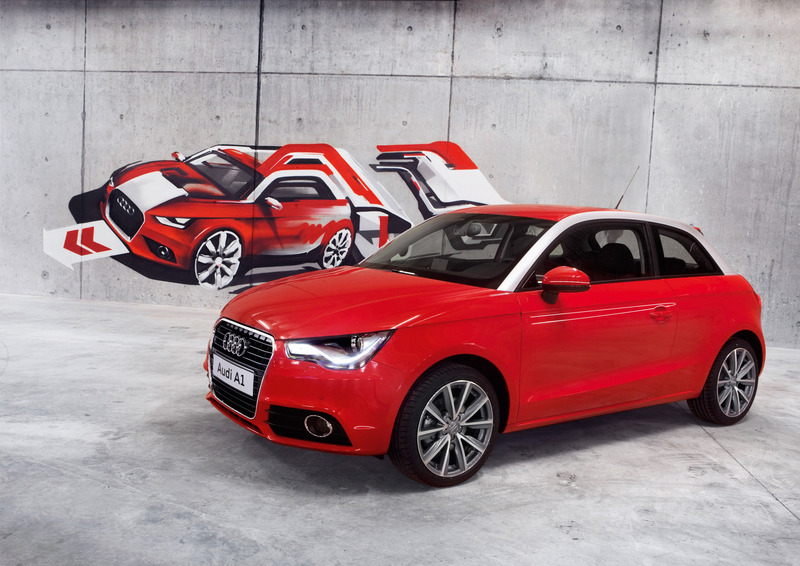 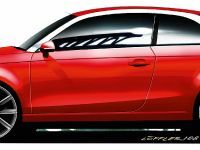 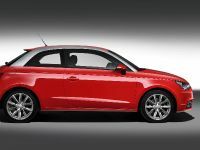 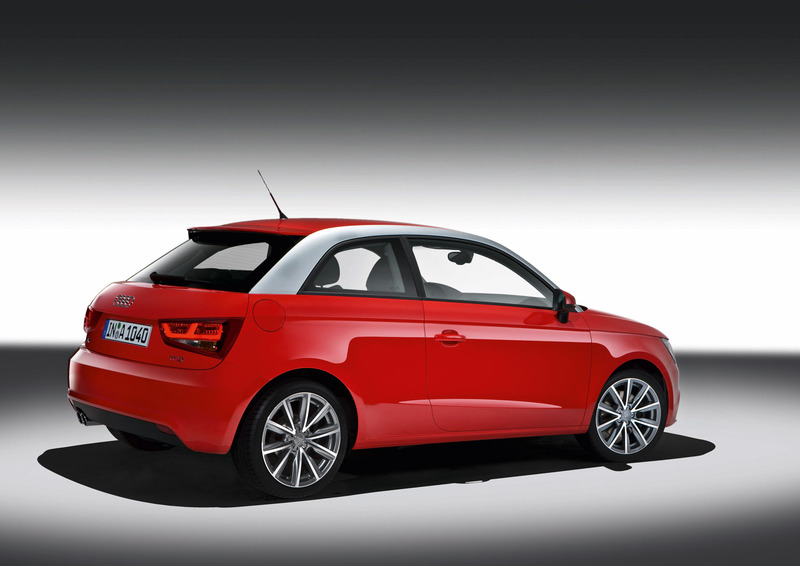 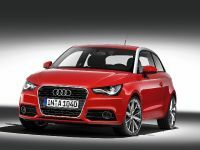 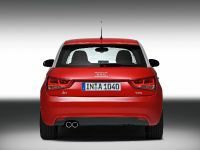 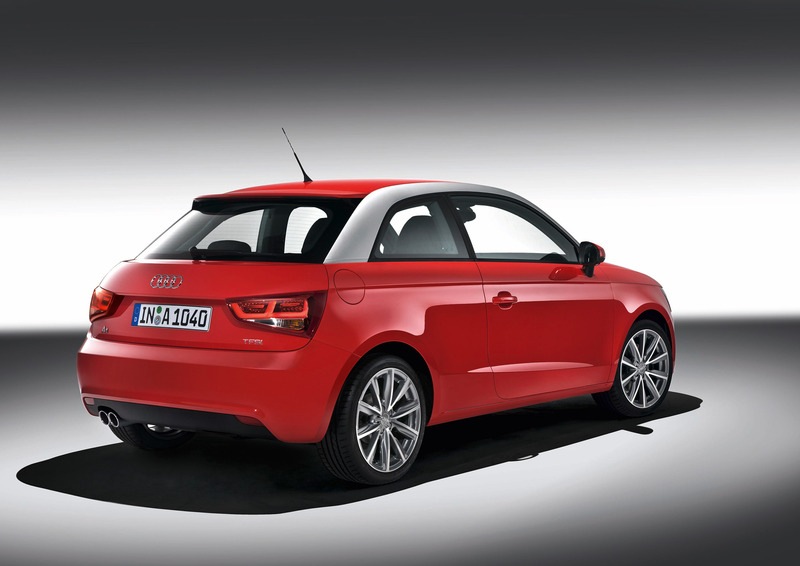 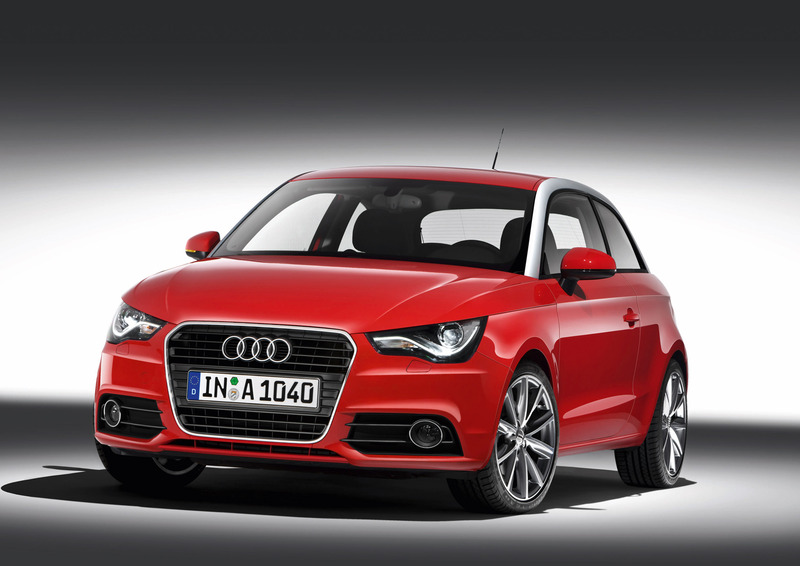 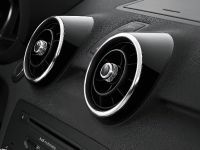 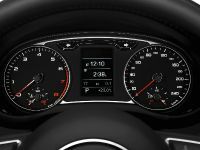 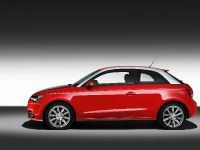 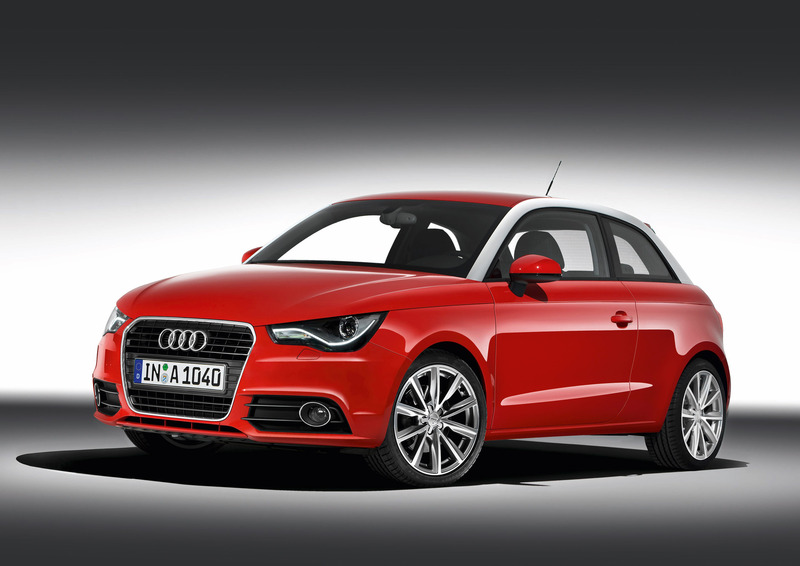 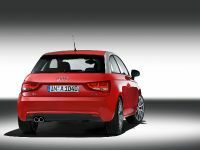 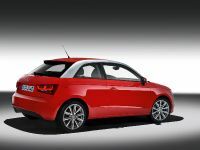 The A1 small hatch will be launched with a choice of three tempting powerplants – the 1.2 TFSI, the 1.4 TFSI and the 1.6 TDI. 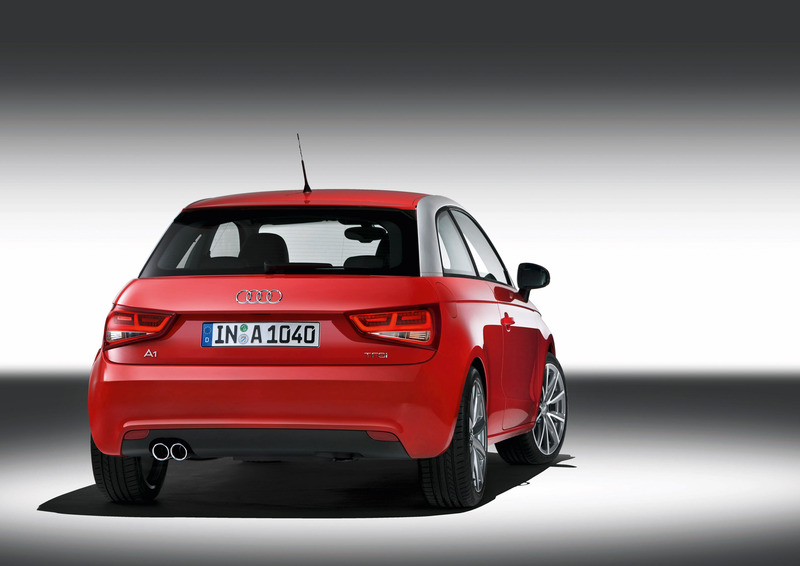 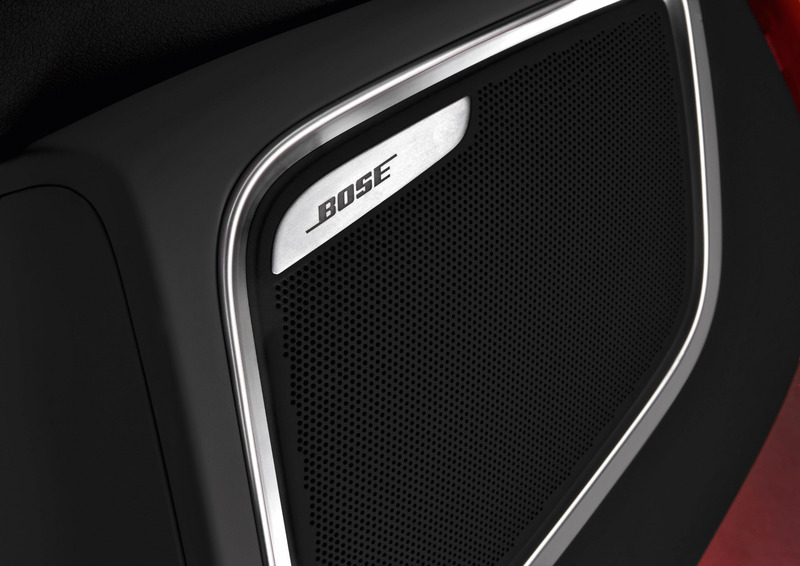 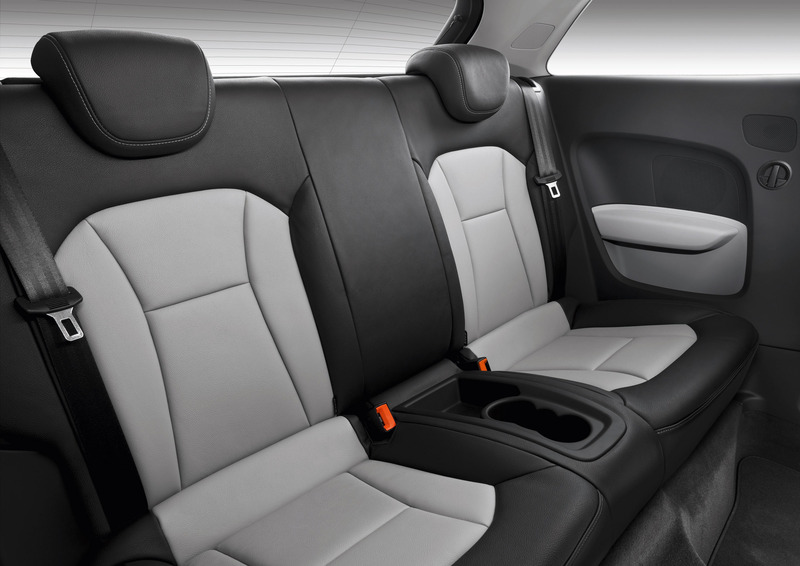 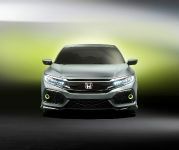 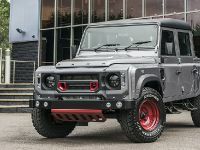 All units are fully packed with direct injection, turbocharging and a start-stop system with braking energy recovery.